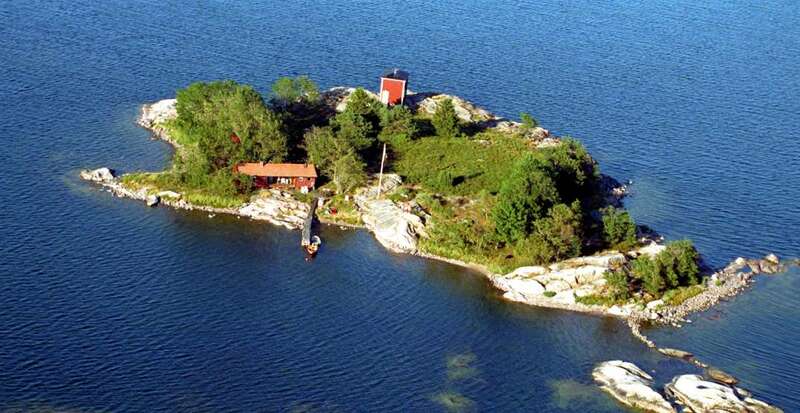 The progressive country of Sweden has giant lakes and scenic coastlines, boasting a number of private islands for sale. 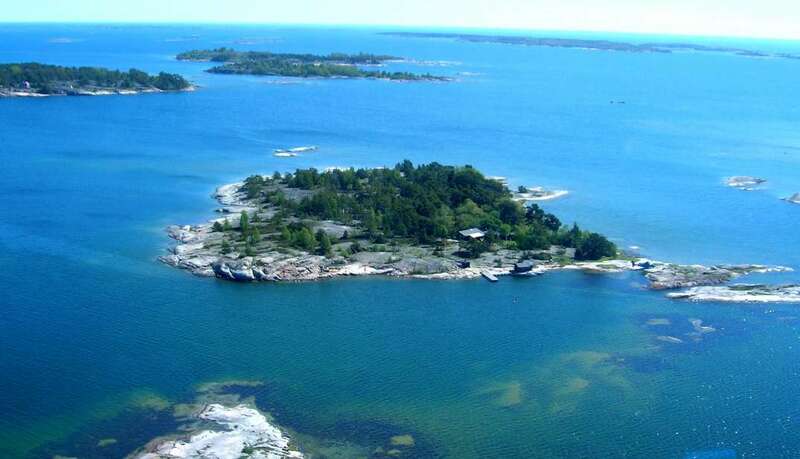 Since the devaluation of the Swedish crown, its real estate has become very affordable, but the fresh air and wilderness vistas are all free. Despite its northern latitud... + Read More e, Sweden enjoys a mostly moderate climate due to the Gulf Stream. The wilderness region of Sweden experiences the midnight sun in summer “ throw away the clock on your private island and enjoy the endless days. 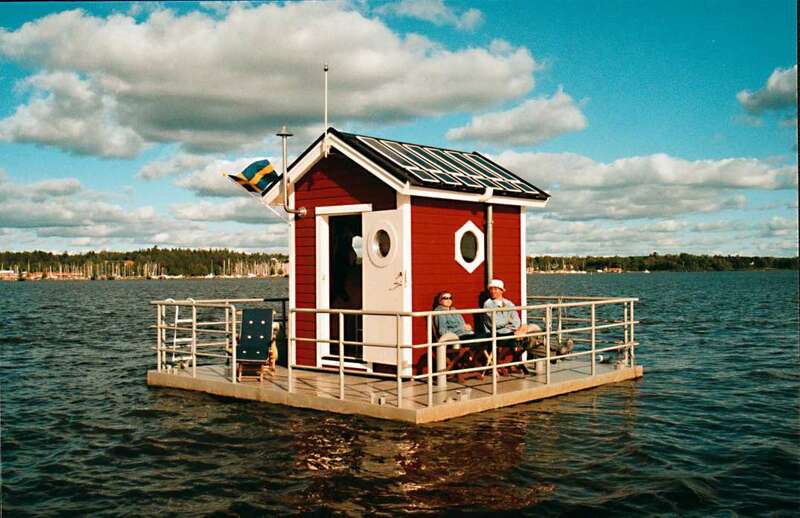 The standard of living has become enviably high under Sweden's social democratic system.